In 2003, the Dan Brown novel, The Da Vinci Code, became a cultural phenomenon. The book, which follows Robert Langdon after a murder sends him on a quest for the Holy Grail, became a worldwide best seller, surpassed that year only by J.K. Rowling's fifth novel in the Harry Potter series. The success of The Da Vinci Code led to a no-brainer film adaptation, which was released in 2006 and starred Tom Hanks as Langdon. The Ron Howard-directed film earned over $750 million worldwide ($540 million of which came from international markets) on a budget reported at $125 million. The commercial success of The Da Vinci Code led Sony to green light an adaptation of another Robert Langdon novel, Angels & Demons, which was released three years later, and earned $485 million worldwide ($352 million from international markets) on a reported $150 million budget. Despite mixed reviews, the international tall gave Sony the confidence to move ahead with Inferno, based on the fourth book in Brown's Langdon series. Inferno will be released domestically on October 28th, but began its international roll out this weekend, to modest success. 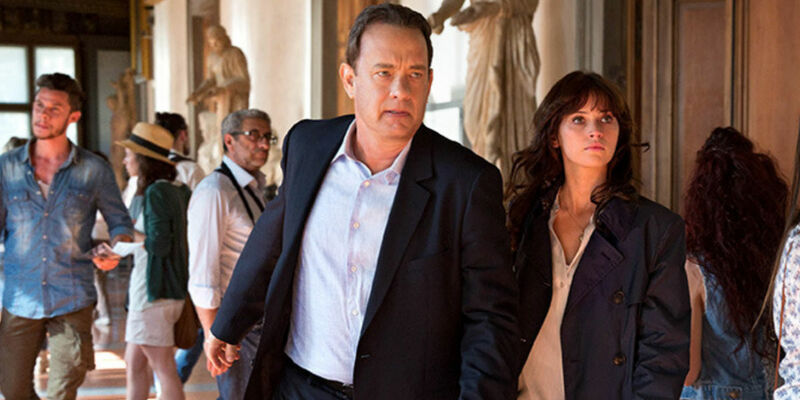 Variety is reporting that Inferno has brought in $50 million this weekend from its 53 market international roll out. The film brought in $9 million from Latin American markets, while adding $5 million in Italy, $4.4 million in both Germany and Russia, $3.8 million in the U.K., $2 million in Spain and $1.2 million in the Netherlands. The film added $6 million from Southeast Asia, while Australia brought in $1.8 million and the UAE added $1 million. 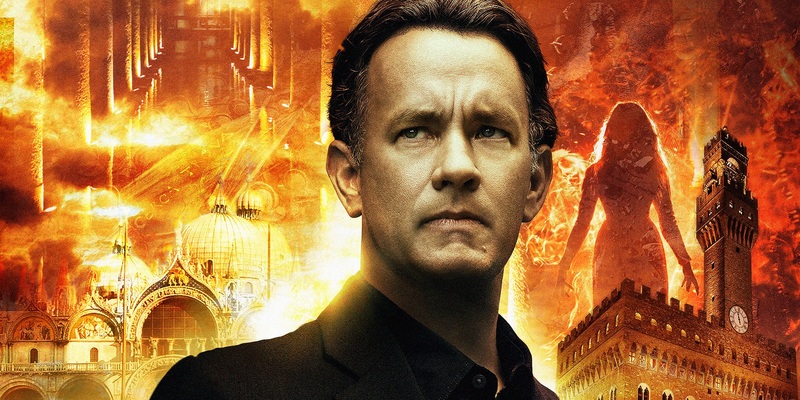 Inferno again follows Robert Langdon, who this time is on the run after waking up in an Italian hospital with amnesia. He is joined by Dr. Sienna Brooks (played by Rogue One: A Star Wars Story's Felicity Jones), who helps him escape the hospital, and the two begin a journey to recover Langdon's memories, and prevent billionaire scientist Bertrand Zobrist (played by Ben Foster), from releasing a virus aimed at controlling overpopulation. Inferno makes its way to theaters over seven years after the release of Angels & Demons, which was not too highly regarded. Still, given that much of the movie is spent with Robert and Sienna running around famous buildings and landmarks in Florence, Sony is no doubt hoping that the international box office receipts remain high. We will see in two weeks if the film can manage an equally strong opening during its domestic release. Inferno opens in U.S. theaters on October 28th, 2016.